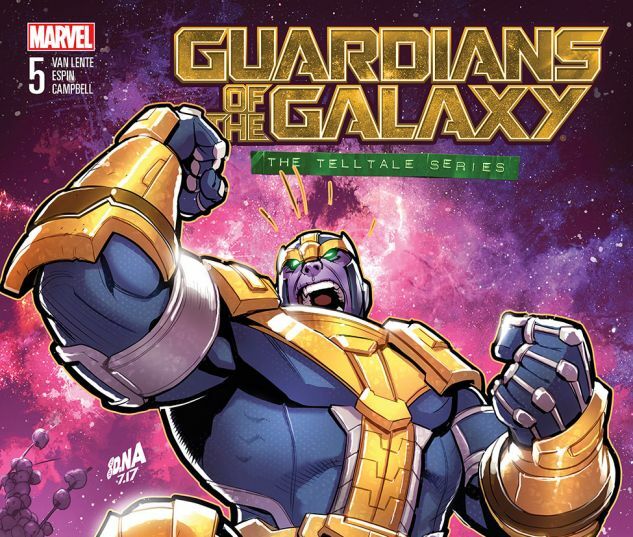 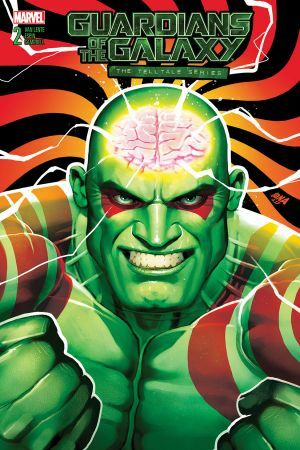 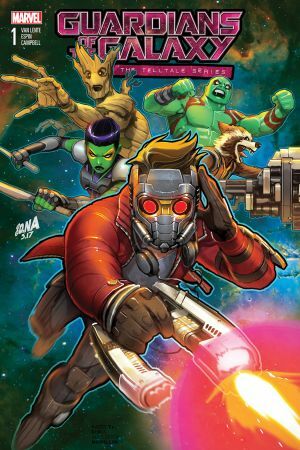 The Guardians meet their match as Thanos’ plan to retrieve an ancient artifact finally comes to fruition! 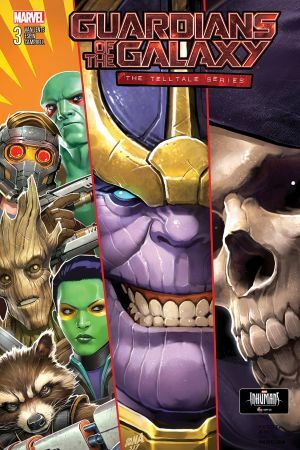 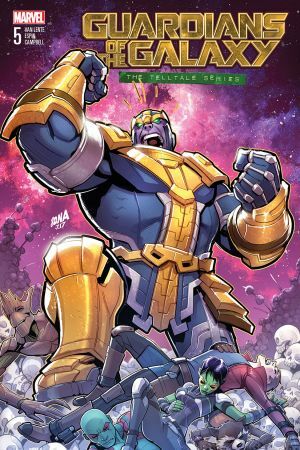 But what is the Eternity Forge – and how will the Mad Titan use it to ravage the galaxy? 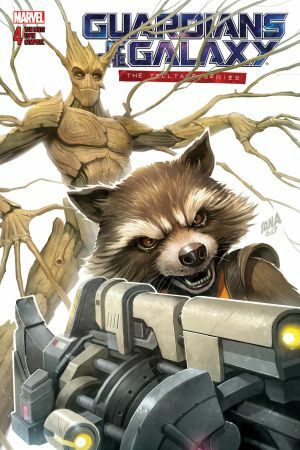 Will Groot throw over Rocket for Cosmo the Spacedog as his new best friend? 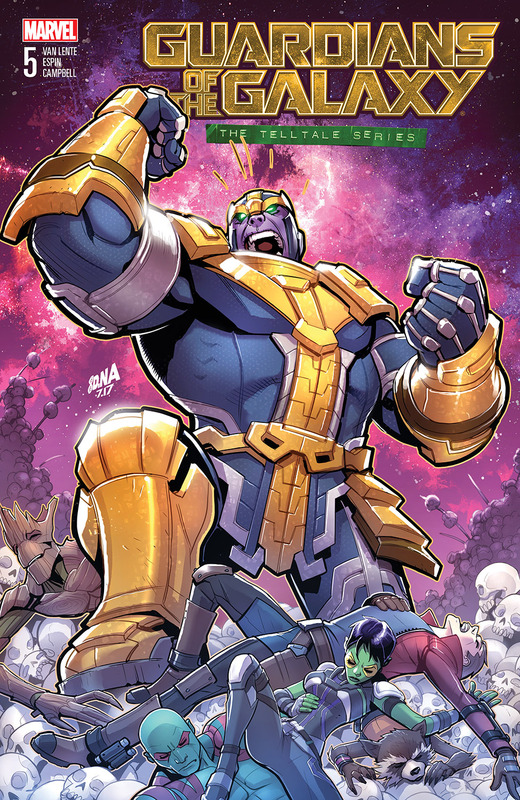 This is the most important question, AND YES IT IS TOTALLY POSSIBLE!